Very interesting. I personally thought about this possibility, but in all seriousness if we were took get a helicopter modeled into the game there would probably be one. 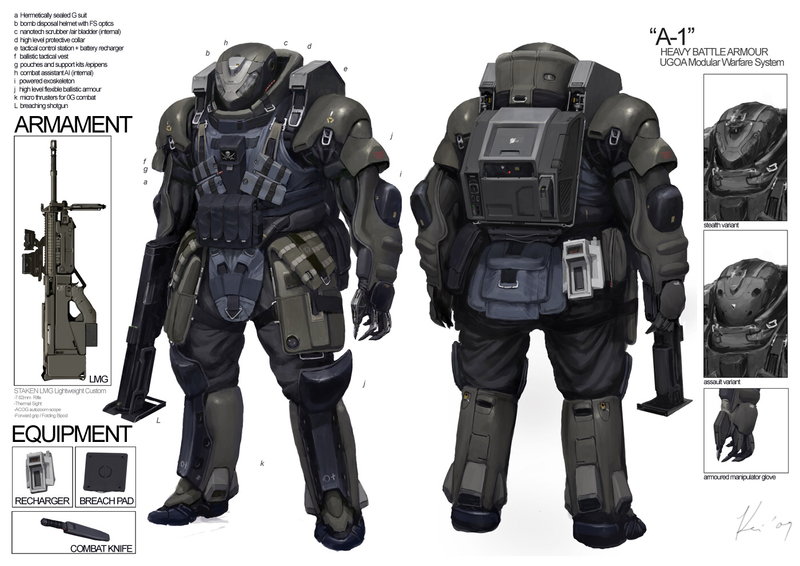 Because Con are never the ones to waste anything, so we would probably be given one that is iconic yet very practical to put in a mission for carrying soldiers. I would say it would have to be the Huey. I mean look the dead guys in the maps, we've had the same dead guy models for 6 years now. Con don't waste time on what they don't 'need'. If I remember correctly, there was an helicopter listed in the teaser image for the Containment event, which is the one HERC used to make surveillance of the High Activity Zones within the Dead Zone. I can't find the image or the post, though. I think im ready to tackle your logic here. I completely understand, but what im trying to say here is that this technology is TOP SECRET HERC classified. If the survivors get their hands on this tech it will ruin the HERCs chance of taking Union City and wiping out the survivors. This technology is for HERC eyes only and if we get their tech its game over for them, so they are willing to risk a lot of men in order to get their technology back. I think you had some great points in here. I just chose to tackle this one point in your post. Thanks so much for posting, hope I clarified this a bit. Edited by ZIXX, 22 March 2018 - 07:16 AM. Edit: Been thinking about this idea a lot. I really like it the more I think of it, it opens the door to all kinds of awesome possibilities. Also, the United States wouldn't be selling their vehicles to HERC, but the Russians will sell to anyone with a dollar to spend. Edited by AZ Leader, 23 March 2018 - 02:14 PM. I've had another idea that is alternate to the Crash Site idea so far. Instead of a regular mission, it could be a 3 stage event where you have to fight all three levels. Very similar to the island; Each level has their own boss battle. Two would be infected bosses, but then there is a HERC boss with a minigun. With an obvious weakness but you have to get him vulnerable somehow. I believe this could also add to the awesome missions con has given us thus far. After killing the boss who has made his way to the crash site, you are able to loot the helicopter. The helicopter would give you not only a unique raid haul, but it would guarantee 2 premium items as well. Making it easier for players that find themselves lacking gear and keys would make their money by playing this mission. Thanks for reading, lemme know what you think. Edited by AZ Leader, 23 March 2018 - 04:19 PM. Hmm, not too keen on the 3 part event, but I guess it could work............ Also, for the minigun herc boss, would that be an upgraded version of herc? (different skin and more health and armor) because it wouldn't be a great boss if it were just a normal herc XD. Think new infected bosses. But with more health and a deadly minigun. Also im not too keen on the 3 part event. Its just the only way I see Con actually being able to accomodate all that we'd like to add via this Crash Site idea. Yeah, fair point on the 3 part event, like TD XD. But I guess really slow high health infected with special maybe even ranged attacks? 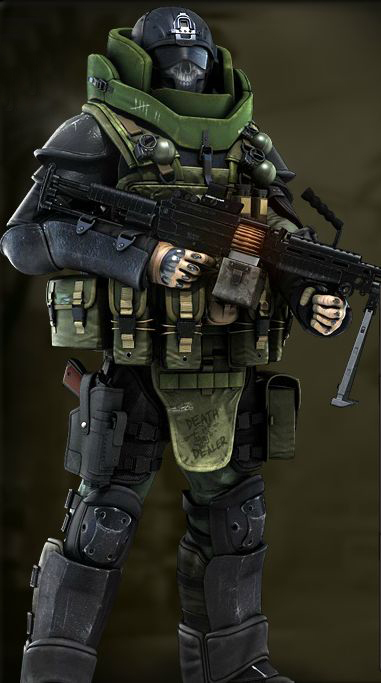 And minigun herc could be like an Ubersoldier with more armor, more range, more dps, and I guess a healthbar? He can also be standing (not behind cover) but with a really high range, forcing survivors to get to cover themselves while approaching it otherwise they just get suppressed. Brilliant idea, awesome. Health bar just like infected bosses; however they need to more actively distract this ubersoldier. Yep, the soldier shouldn't have a reload time but may stop shooting like normal herc would when enemies are out of range. Distracting it would probably involve attacking in groups, not just all at once otherwise suppression makes it impossible. Yeah sounds good to me. Once again really good ideas in here. When you put the timeline like that, i believe this going to be a couple of missions to hunt them down the leaders of homeland environment risk control. Showing off what happens when pass the days. I love this, actually would be so amazing. Hunting down the bosses and once you beat the first boss you get the location of the second, and then after that, you get the last boss. Edited by andrewsmg99, 24 March 2018 - 07:33 AM. Yep absolutely. The HERC may be tried to purchase some military weapons from the US but the US government refuse to sell it to them as they feared the HERC may use those weapons on them one day. After the dissapointment, HERC make their decisions to purchase military weapons from the Russians. Maybe more alike the weapons of the herc soldiers in the future will be same like the weapons used by the russians. Edited by andrewsmg99, 24 March 2018 - 07:16 AM.